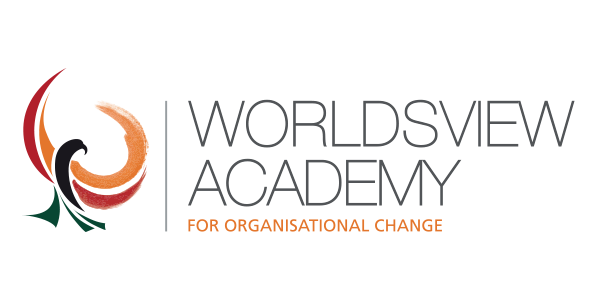 Within an organisation, The Heart of Leadership © workshop offers a powerful mechanism to accelerate and provide reflection time to a leader’s development journey, effectively supporting other key organisational initiatives. The workshop introduces a leadership language through the models and concepts discussed, and allows for reflections on where personal leadership needs to shift within the organisation. All participants should discover something about themselves that they did not know, gain key insights into how they can have a greater leadership impact and understand, at a ‘heart’ level, some of the critical issues that are associated with influencing a community of people to move towards a higher objective. The day unfolds in conversation, collaboration, laughter and insights through activities, robust theory underpinning the principles, peer coaching and self-discovery. 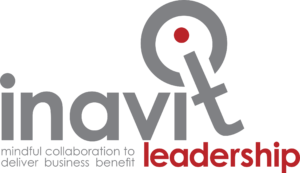 This is guided by an accredited facilitator who will ensure the energy, framework, timekeeping and topics all weave together to form a day that guides people to become better leaders. They will be ready to move into the world as catalytic change agents to ignite a ‘fire into the belly’ of the people they choose to lead. The Heart of Leadership© is a catalytic one-day workshop that ignites a ‘fire in the belly’ of individuals who wish to stand up and make a difference in their world.